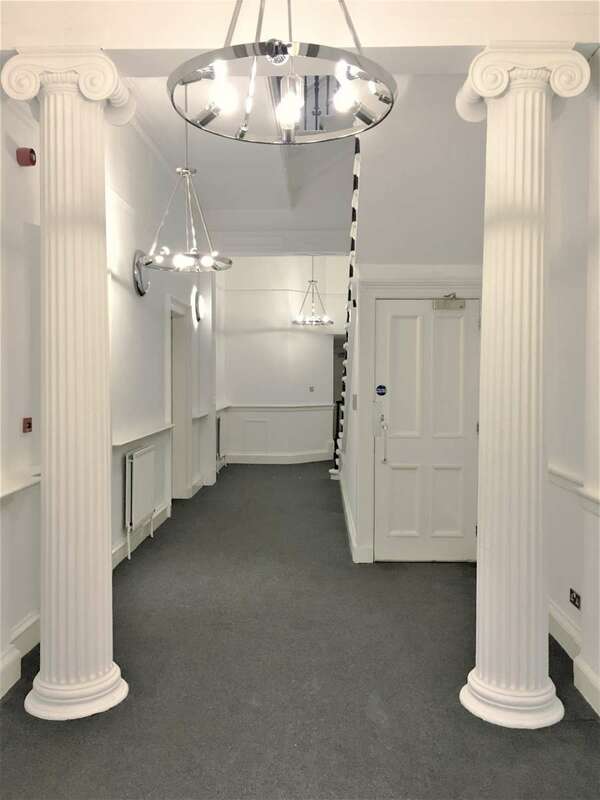 The Building comprises a 'B' Listed mid-terraced traditional townhouse arranged over basement, ground and two upper floors, together with a modern high specification extension to the rear. 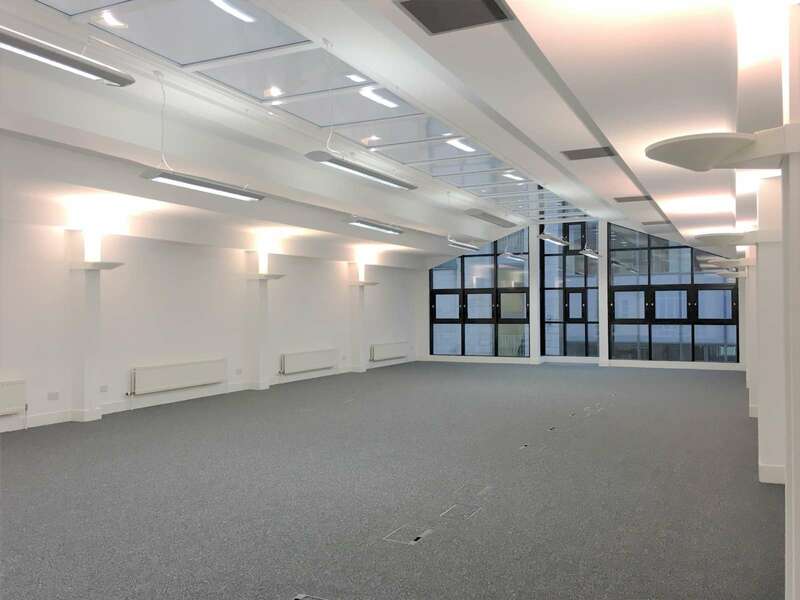 The building provides a range of accommodation with a mixture of open plan and private meeting rooms. 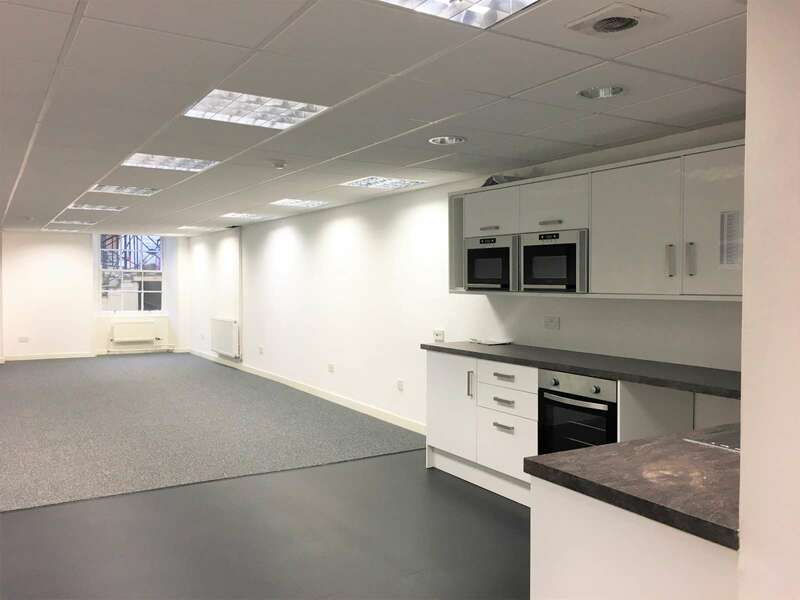 In addition, the lower ground floor has been fitted out with a modern kitchen along with male and female toilets and a shower facility. 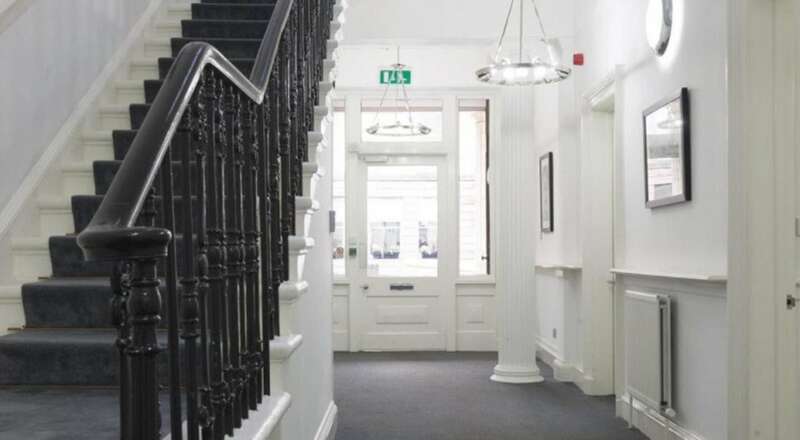 The property offers flexible accommodation with each floor benefiting from WC's and tea prep areas. 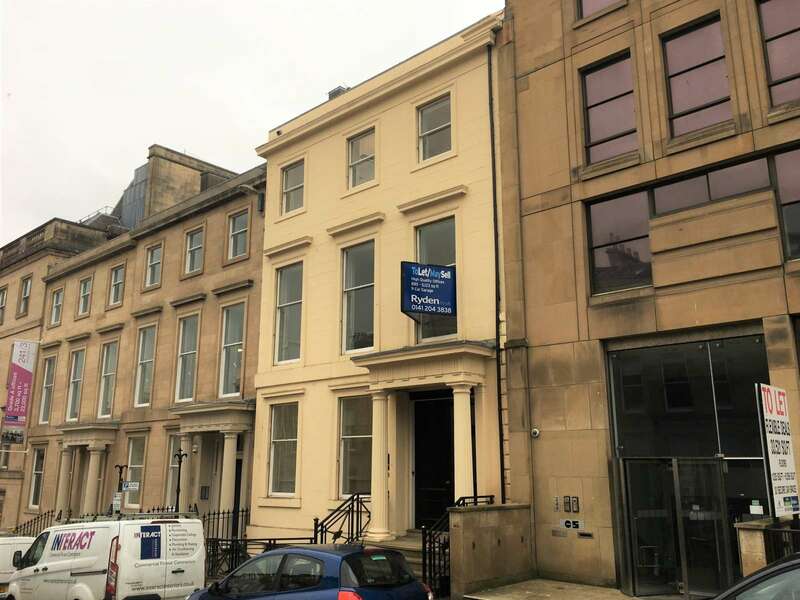 247 West George Street occupies a mid-terrace position at the top of West George Street within the Central Business District. 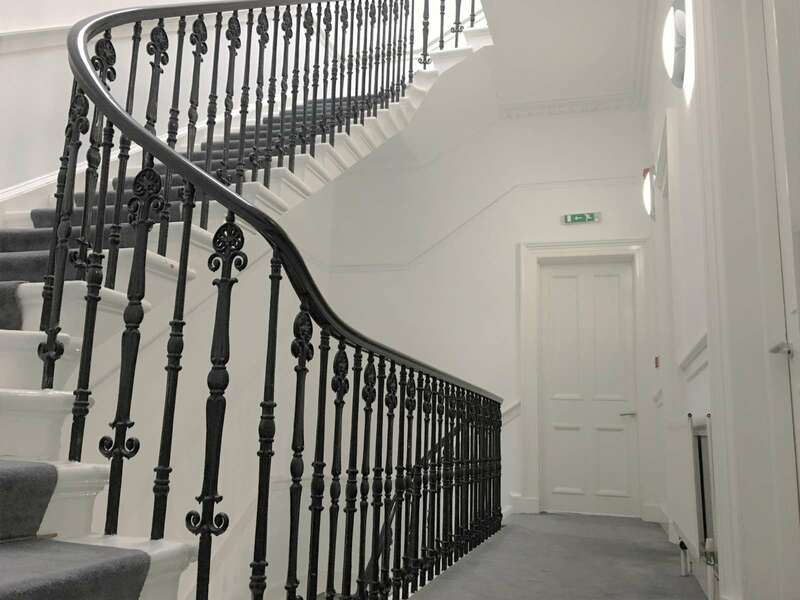 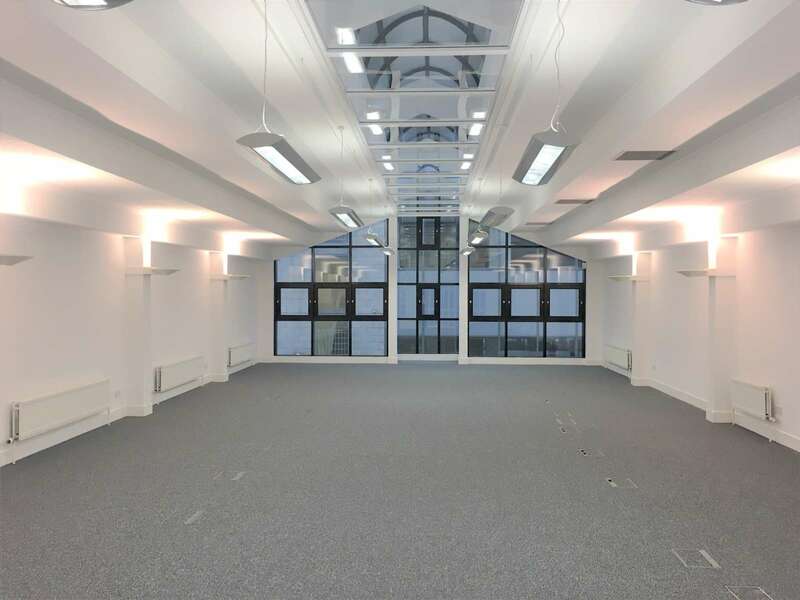 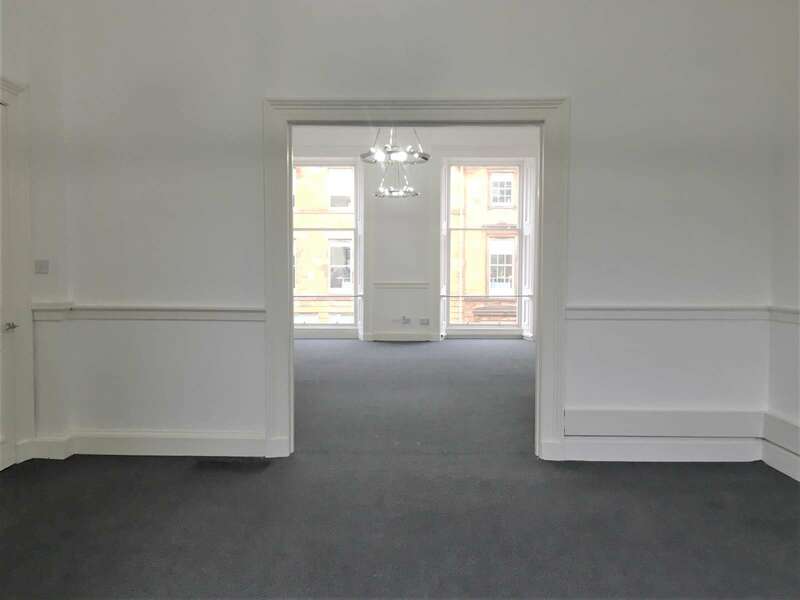 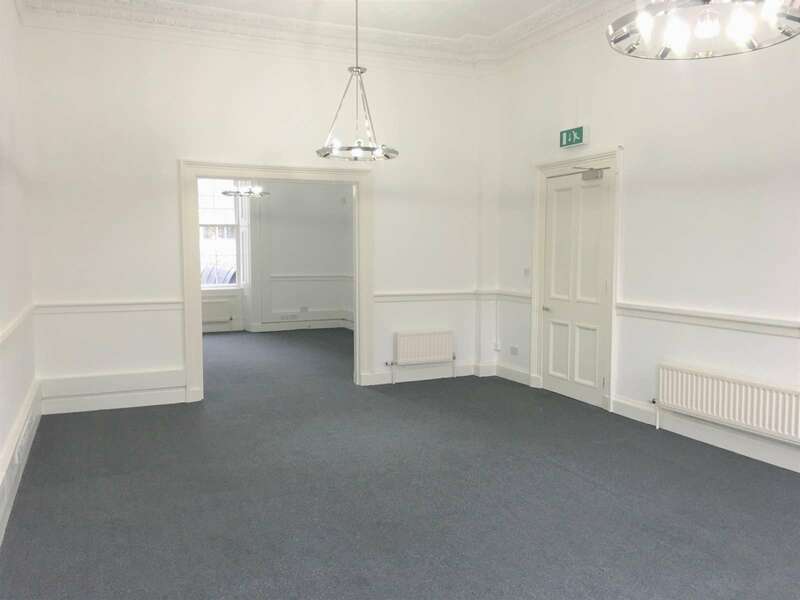 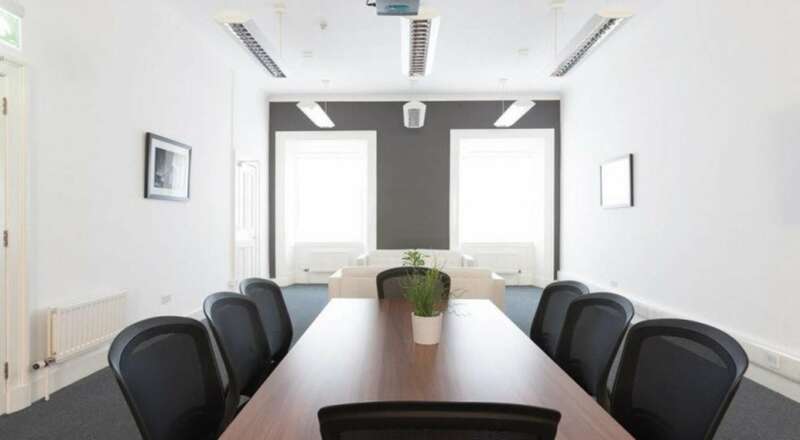 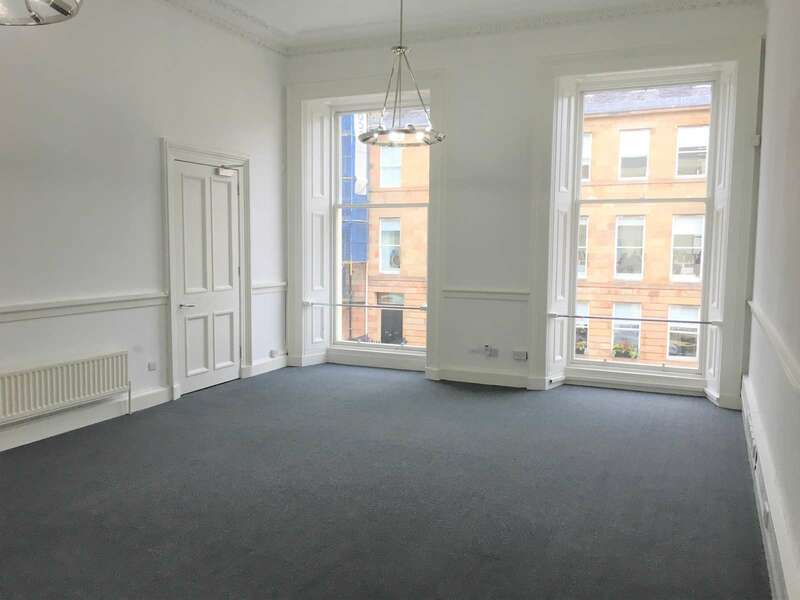 The property is perfectly positioned to enjoy the contrasting environments of the open and airy Blythswood Square or active and connected city centre. 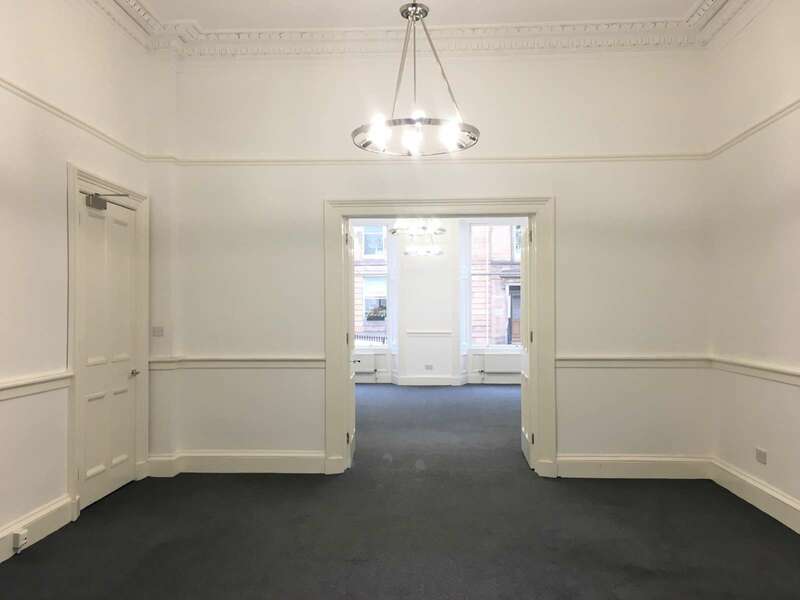 The property benefits from immediate access onto the prestigious Blythswood Square and boasts a north facing façade onto a busy road, providing excellent signage and branding opportunities for any incoming tenant(s).